The Sixth Edition of the Software Architecture: Theory, Technology, and Applications (SA-TTA 2018) is part of the 33rd ACM/SIGAPP Symposium on Applied Computing (SAC). For the past years, ACM SAC has been a primary gathering forum for applied computer scientists, computer engineers, software engineers, and application developers from around the world. SAC 2018 is sponsored by the ACM Special Interest Group on Applied Computing (SIGAPP). 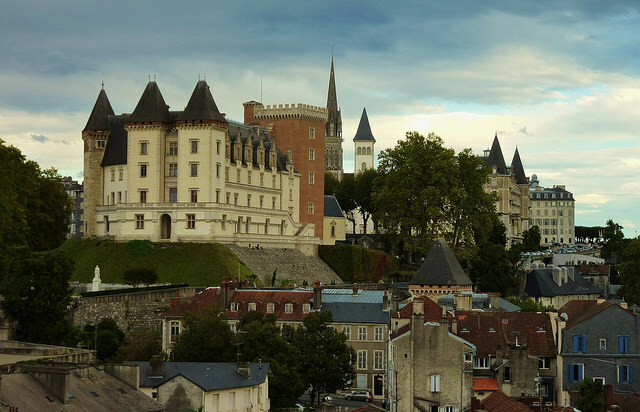 It will be held in Pau (France), hosted by the Université de Pau et des Pays de l'Adour (UPPA), Bayonne, France. If you did not find what you are looking for, please do not hesitate to contact me (Patrizia Scandurra, Track co-chair).